Prime Grade - 3 to 4 sides clear of knots and consistent in colour. Character Grade - which will include knots, sap and some splits, but will also include an approximate 30% of prime. 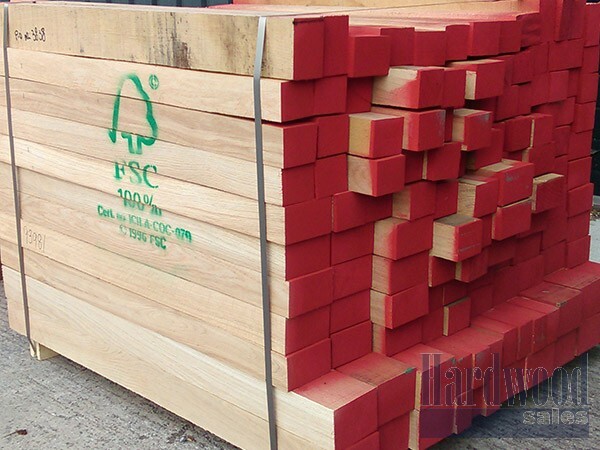 European oak one is of the world's best natural resources with excellent strength properties, European Oak is now back in fashion and here to stay for many years. European Oak machines well and rated as durable giving it a mixture of uses, generally has an amount of quarter sawn and crown cut boards with each parcel, can be offered in kiln dried, air dried and fresh sawn, superb to work with screwing and nailing needs to be pre drilled. Its primary uses are: flooring, furniture, claddings, kitchen cabinets, interior and exterior joinery a very hard wearing specie with endless applications, the general colour is light brown to golden and classed as durable with a density of 695 kg/m3, most of the oldest buildings to date are constructed with European oak. Our sawn / cut to size solid European Oak is available to buy online at bespoke sizes to suit any project, with fast UK wide delivery.